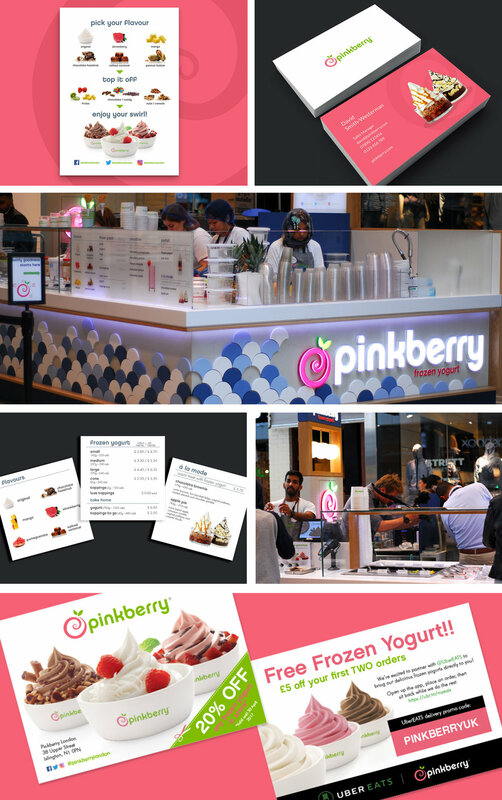 We worked with Frozen Yoghurt brand Pinkberry to create branded POS and menus for their new store at Westfield Stratford. We provided photography for the opening event and produced a slick promotional video following the launch. 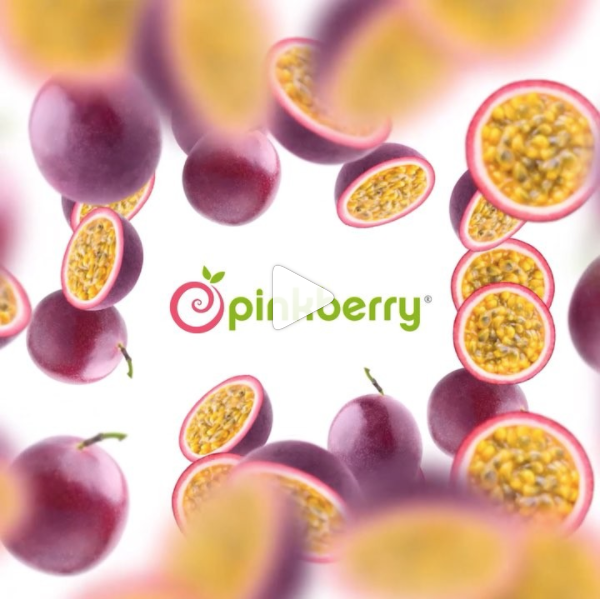 We have also created a series of animated videos for Pinkberry to share on their social media channels, as a fun way of launching their tasty new seasonal flavours.